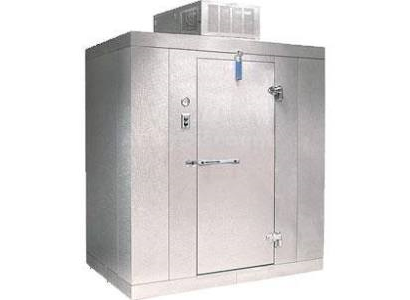 We offer refrigeration equipment to meet any need including self-contained and remote refrigeration units for food preparation, merchandising, and storage. Contact us with your refrigeration needs. We offer a wide variety of new and used equipment to meet your refrigeration needs. Below is an overview of what we carry. Don’t see something you are intersted in? Let us know and we will see what we can do for you.